“When there is a crisis, the international aid community tends to push away or sideline religious leaders and faith based organisations even though they have the key to solving the crisis,” said Fr. Peter Konteh from Caritas Freetown in Sierra Leone. “Instead, the first port of call should be the religious leaders and faith based organisations who live and work on the ground. They need to be actively included in planning,” he said. 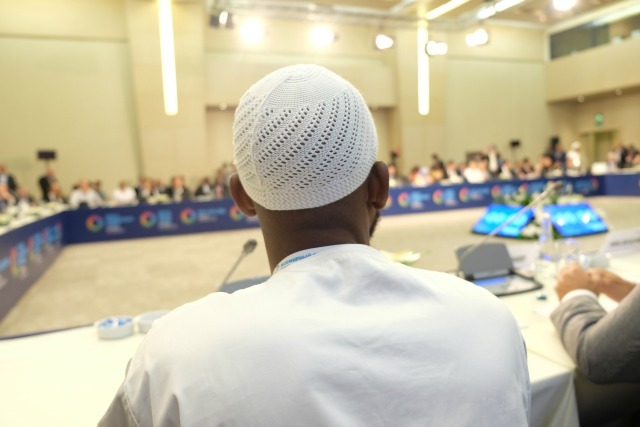 He was at the World Humanitarian Summit in Istanbul on 24 May to reflect on the Ebola epidemic in his country and the role of faith leaders in tackling the crisis. On the first day of the meeting, Cardinal Luis Antonio Tagle of Manila addressed the Special Session on the Religious Engagement. “We in Caritas are convinced that an essential part of humanitarian assistance is to get people involved in their own development and to believe in their capacity to rebuild their lives and society. But we cannot achieve this with a one size fits all approach,” he said. Fr. Peter Konteh said the Ebola response highlights why the current system needs reform and why religious leaders and faith-based organisations need a greater role. 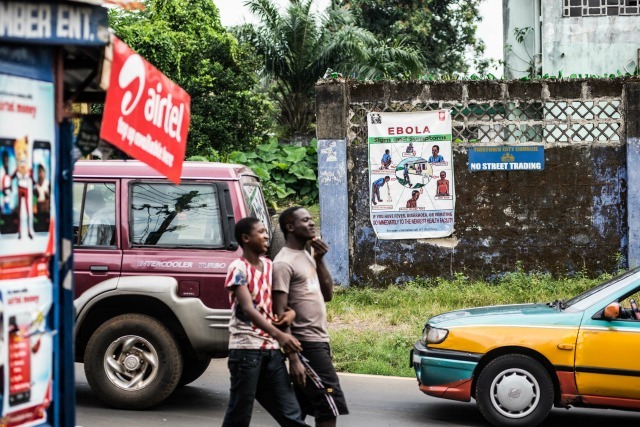 “When Ebola broke out in Sierra Leone, people didn’t understand it. They thought it was witchcraft and didn’t accept the medical advice. They had lost faith in governments and in hospitals,” he said. In Sierra Leone, the outbreak began slowly and silently, gradually building up to a burst of cases in late May and early June in 2014. Cases then increased exponentially. “On something like burials, it was difficult to accept that people could not be present or could not touch the bodies. Faith leaders were able to overcome that by explaining that they would be present at the burials and that offered some comfort,” he said. The immediate Ebola crisis is over, but people are still suffer from health problems. Caritas is supporting clinics that continue to give medical treatment, to help stigmatised people reintegrate back into their communities and working with the large number of orphans. Faith-based organisations like Caritas are making commitments in Istanbul, including supporting and ensuring the engagement of religious leaders and working across faiths.